I picked this up as part of Emma Watson's Our Shared Shelf book club. 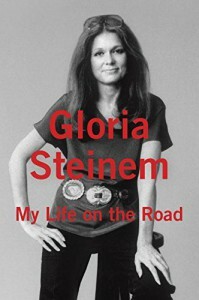 I was looking forward to learning more about Gloria Steinem, as told by Gloria Steinem. 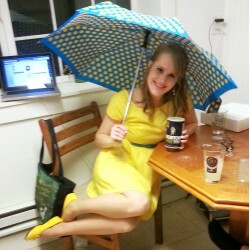 I know of her work in advancing feminism and women's rights, but not about her as a person. I enjoyed getting to glimpse her real life, but in general I'm more interested in essay collections (like David Sedaris's) than in straight autobiography. Still worth a gander, though!